Hundreds of employee volunteers band together in support of Universal Studios Hollywood’s 13th annual “Day of Giving” community outreach event as the destination hosts 300 homeless children from Operation School Bell. As part of the event, the children will benefit from the gift of new clothing and school supplies, followed by an afternoon of theme park fun that includes a visit to “The Wizarding World of Harry Potter,” a chance to visit with Minions and experience the popular “Despicable Me Minion Mayhem” ride and “Super Silly Fun Land” play zone, and venture aboard the world-famous Studio Tour to experience the “Fast & Furious – Supercharged” thrill ride. children from Operation School Bell. Pappy’s Seafood of San Pedro is the place to go for lunch or dinner! 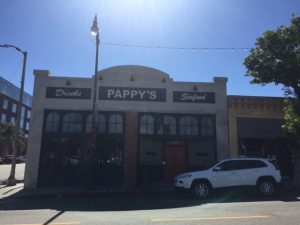 Historic Downtown San Pedro is now home to Pappy’s Seafood, a casual dining experience focused on classic seafood fare with high quality, fresh ingredients. 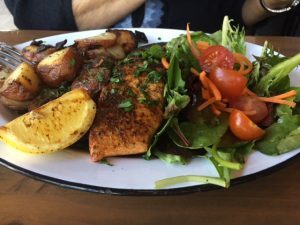 This exciting addition to San Pedro’s dining scene is the creation of Santa Monica based Yunnie and Greg Morena, a couple with 30 years entrepreneurial ventures between them, including their wildly successful restaurant, The Albright, the longest-running restaurant on the Santa Monica Pier. Pappy’s menu emphasizes sustainable and local seafood, sourced fresh from the Port of Los Angeles. Highlights include a clambake party, shrimp cake sliders, fish & chips, Brazilian Moqueca Stew, and a customizable, fresh fish grill. An extensive selection of starters, fresh salads, house made drinks, and offerings for kids, round out the menu with a collection of craft beers on tap and an assortment of local wines. 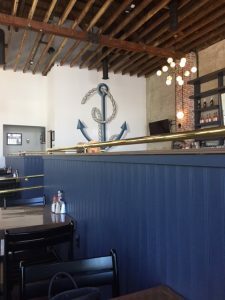 The comfortable yet upscale atmosphere is outfitted in a nautical color scheme and anchored by a reclaimed brass bar from the old Fisherman’s Market at The Ports o’ Call. The Morena’s worked closely with Undefeated founder, James Bond and architect David Alvarez, alongside the Papadakis family, to celebrate the motley heritage of the historic structure through the new design, creating a classic, seaside vibe. While preserving the original bones, the Morena’s raised the ceiling and exposed clerestory windows, antique brick, concrete, and the original entrance doors, all of which had been covered up for over 70 years. 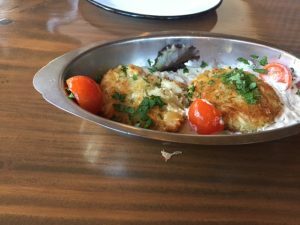 I had the opportunity to check this place out for lunch and was really impressed with the casual atmosphere, friendly service, and the delicious food! The only thing was I had a difficult time deciding what to try! The menu has some really great selections! I started with the Crab Cakes (which is an appetizer) and they were delicious! Then I decided on a delicious Lobster Roll Sandwich! 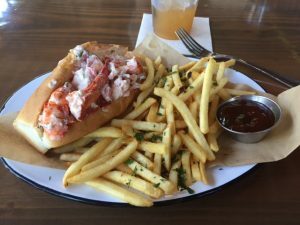 The Lobster Roll Sandwich was quite impressive and even the fries were delicious! I visited with a family member and she loved the Salmon plate! So, if you are looking for a great Seafood place for lunch or dinner, I recommend Pappy’s Seafood! 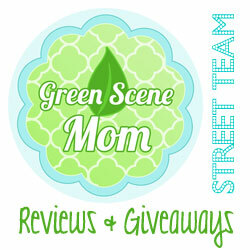 They are located at 301 West 6th Street in San Pedro. 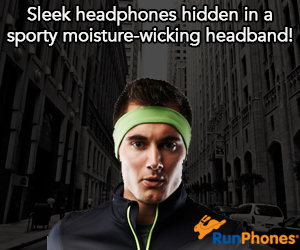 They are open 11:30 AM-9:30 PM Monday-Sunday. 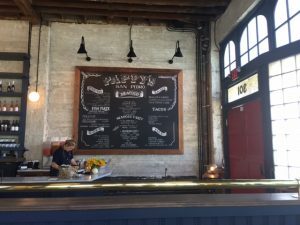 Self Disclosure: I reviewed Pappy’s Seafood and had the opportunity to visit as Media. Photo Credit: SoCal City Kids.